Vancouver International Airport (YVR) has recently launched its first non-stop flight to Italy, one of the world’s most popular travel destinations. 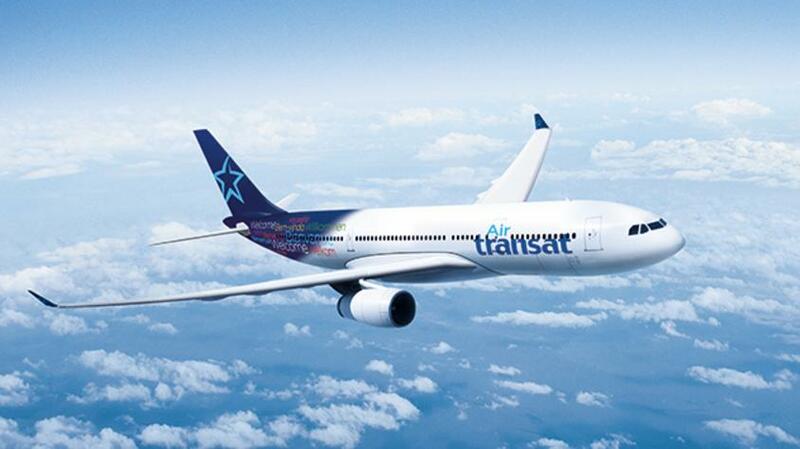 Air Transat&apos;s new direct service from YVR to Rome runs two times a week with a flight time of 11 hrs 20 min. This new route marks another important milestone in YVR&apos;s growth strategy, connecting Vancouver to one of the world&apos;s most historic cities and oldest connecting hubs. This new direct service to Rome is one of 12 new routes added to YVR&apos;s roster in 2016 so far, including Air Canada&apos;s new international routes to Brisbane and Dublin and WestJet&apos;s non-stop service to Halifax and London&apos;s Gatwick Airport, among others.